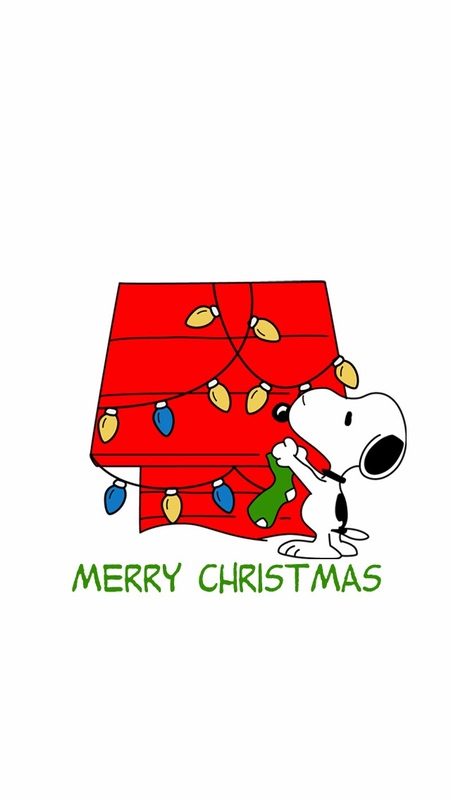 What's Christmastime without Snoopy? 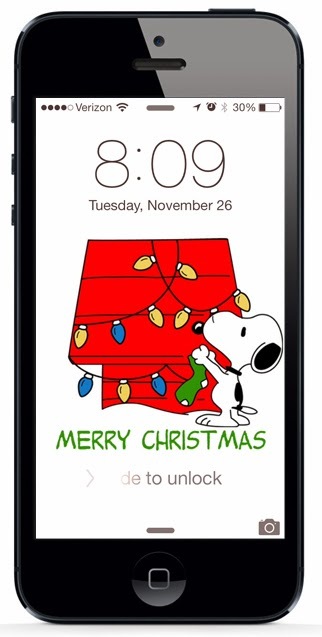 This free Snoopy Christmas wallpaper lets you carry him around wherever you go! This wallpaper is sized for the iPhone 5. To install it on your phone, first access this post directly on your iPhone. Next, save the image below to your phone. Now go to "Photos" on your phone. The image should be there, waiting for you. Tap the "Share" icon on the bottom left. From there, scroll to the right and tap "Use as Wallpaper." Move and scale the image if necessary, then tap "Select." Next, tap "Set Lock Screen," and you're done. Merry Christmas!